Jenny is one of ten children who travelled from Nanjing, China to Alabama this fall to be part of Lifeline's Kid's Camp. She is now back in Nanjing and waiting for her forever family. Could you be that family? Brave – That is the first word that comes to my mind when I think of Jenny. My youngest brother has down syndrome, so I know the desire for consistency and control that these individuals have. I have seen it displayed in my brother many times, and God has allowed him to have these things the majority of his life. My brother has known the love and care of a father, mother, two sisters and a brother. He has never had to fear abandonment or wonder if someone would come when he called. Jenny’s story is not the same. Jenny has not always had the guarantee of a family. Jenny was brought to the orphanage at an age where she could still remember her family. She would wake up nights calling out for them or try to go find them, but they were not to be found. However, despite all of these difficulties, this little girl still faces the world with a smile. Oh the bravery it must have taken to get on that plane, leave her now familiar settings and embark on a journey to America! During her time here, I saw a little girl who loves to laugh. I saw a little girl who loves to fix her hair and others as well. I saw a little girl who wipes the tears of those who are crying, and I saw a little girl who is filled with fear. Although there were many instances of laughter and joy with Jenny, there was also struggles along the way. When she did not understand what was happening, she would run. When she felt attacked or out of control, she would cry. Jenny is a little girl longing for love, consistency and control. 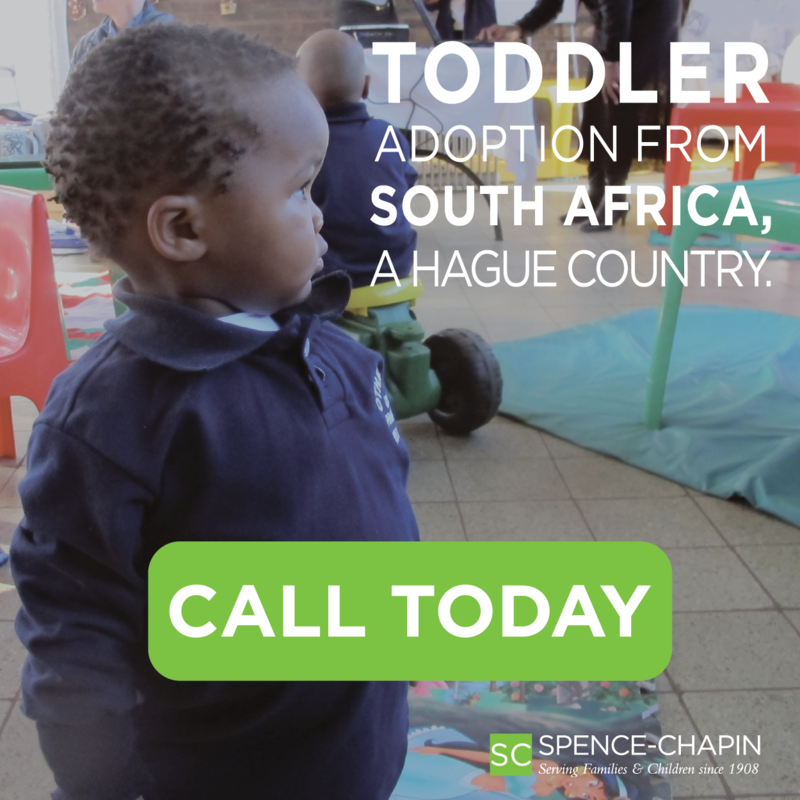 My prayer for Jenny is that she will know the love of a forever family. I pray that she will not have to wonder when someone will hear her cry. I pray that she will have someone to explain changing situations to her, so she does not have to run in fear. My prayer is also that she will know and understand the love that Christ has for her. I pray that she will understand that with Him she never has to be alone. Please join me in praying for this little one and the future God has in store for her. This sweet girl is a strong and determined child with an infections laugh. She loves to play beauty shop, color and swing on the monkey bars. Her file states that she loves outdoor activies and gets along well with other children. She is described as active, cheerful, and talkative. Since coming into the institution she has grown in her self-care abilities. 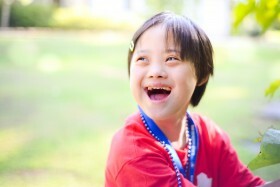 Jenny’s file states that she is very warm to her caregiver and teachers. She gives hugs and doesn’t want to let go! Jenny is a happily little girl who is very polite and outgoing! She enjoys watching TV and will laugh out loud when the TV programs are funny. She loves to pose for the camera!